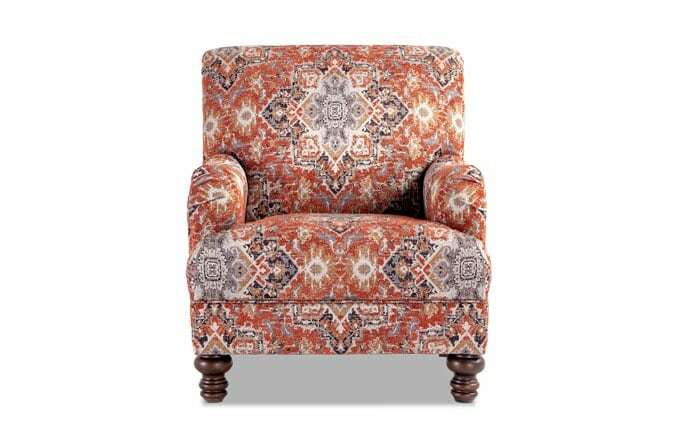 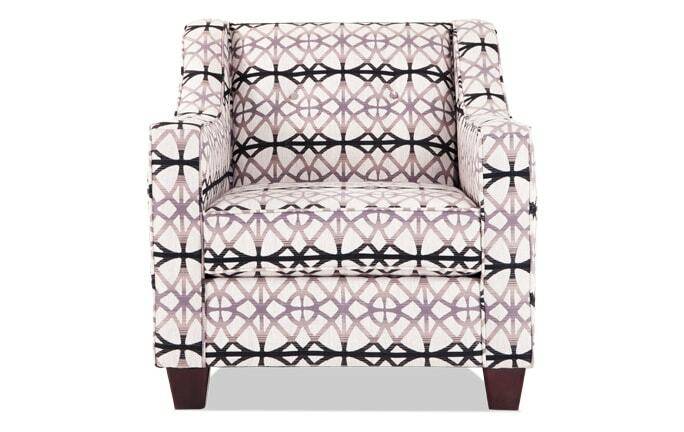 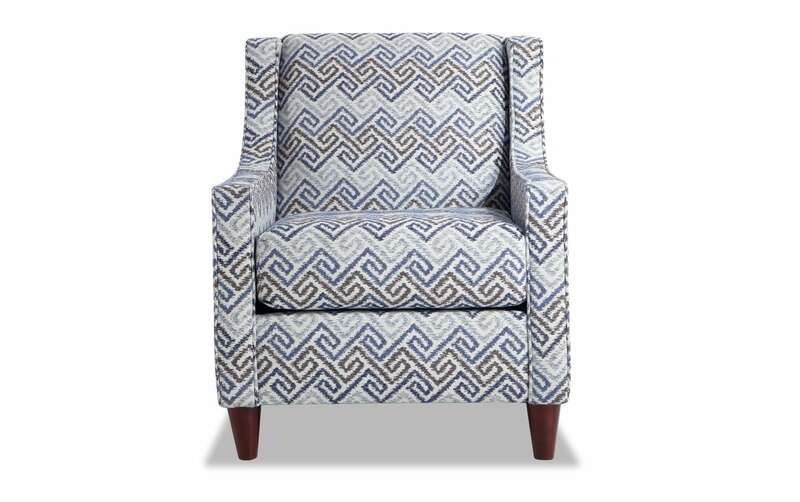 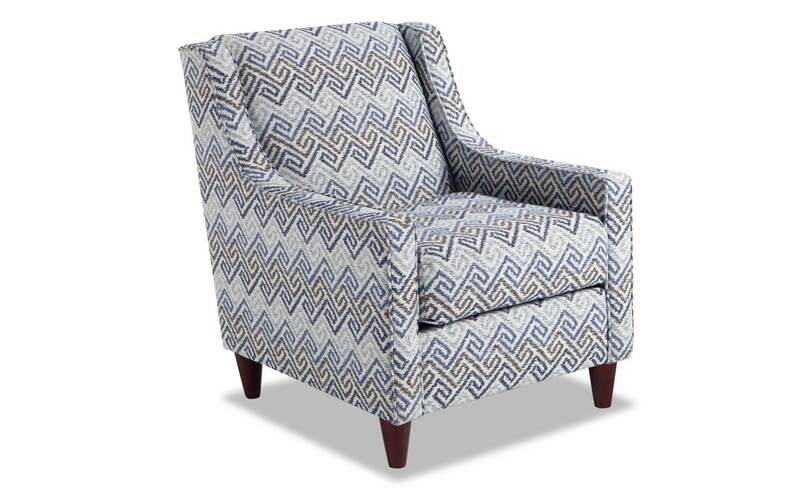 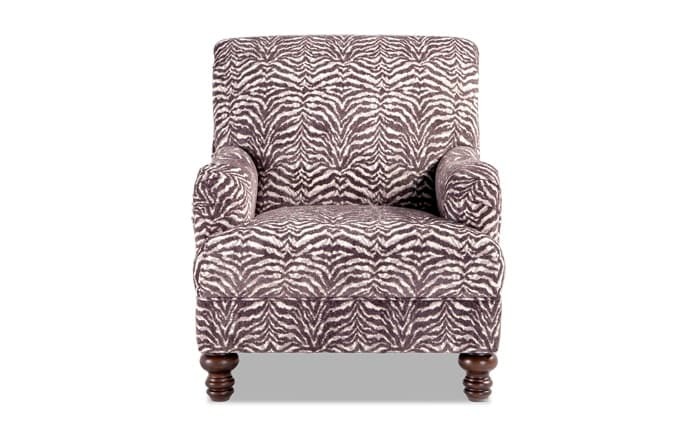 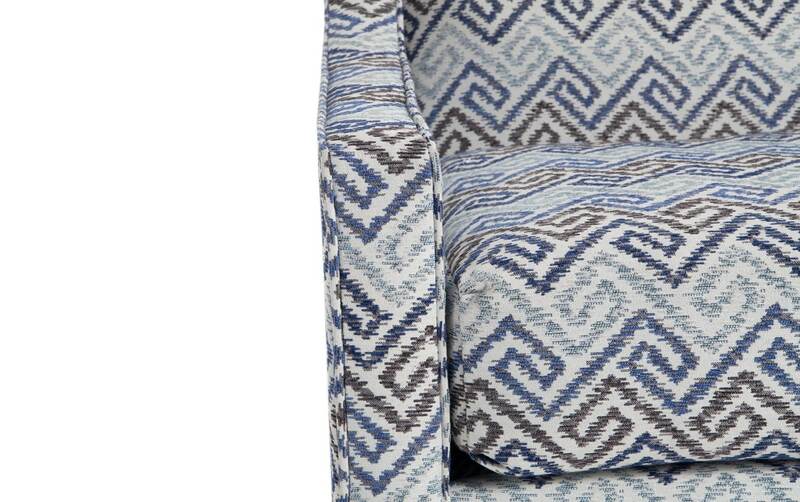 Accent your living room with style with my Jaxon Accent Chair. 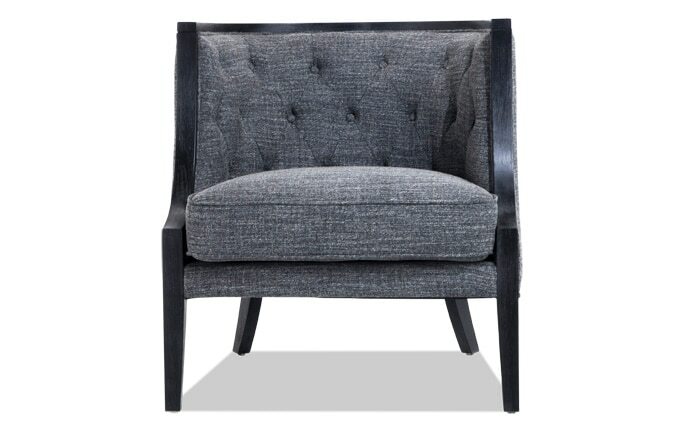 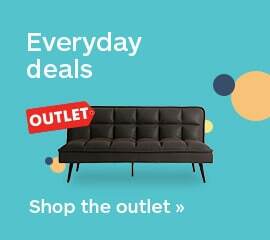 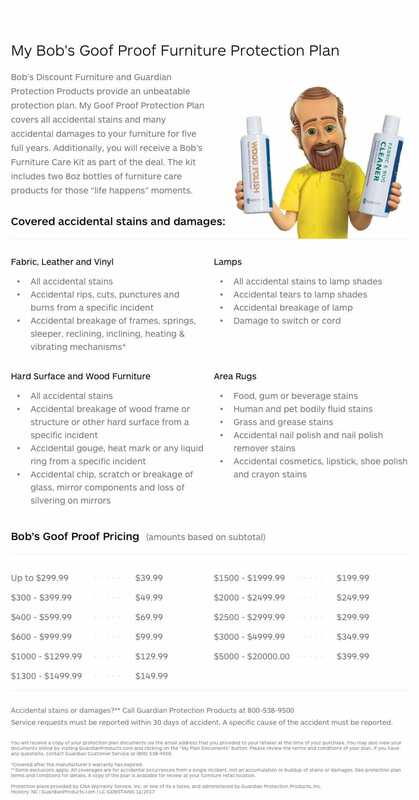 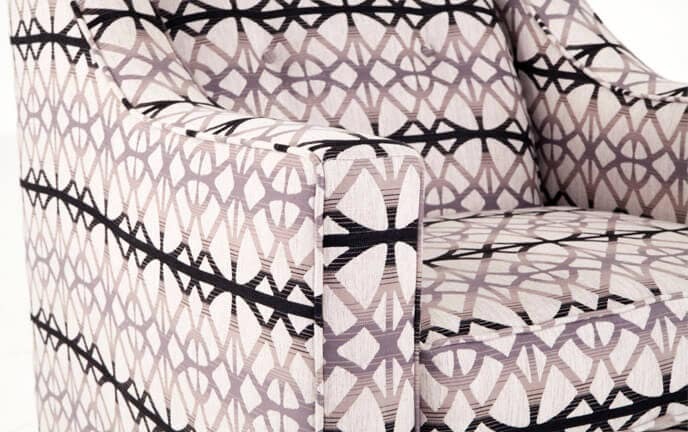 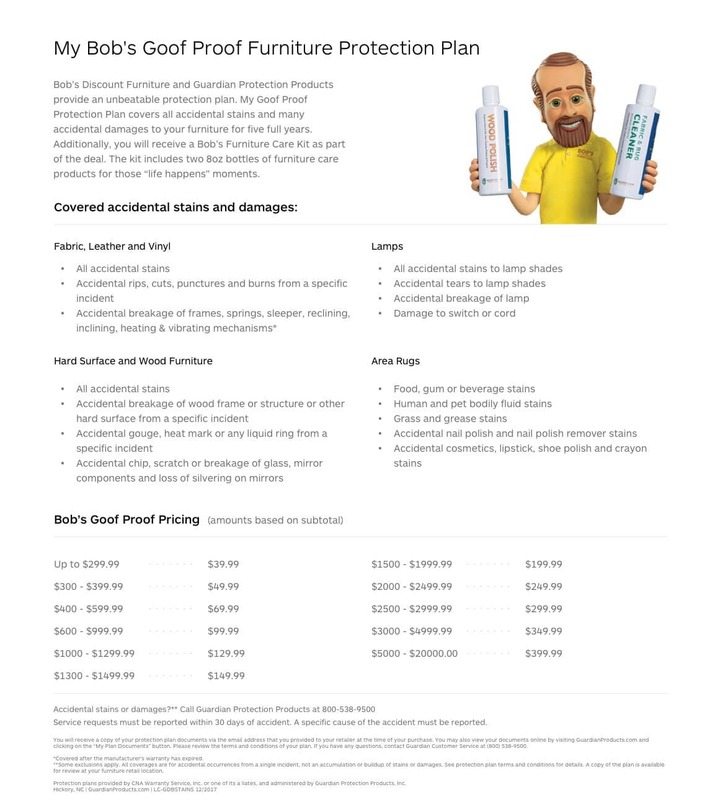 This contemporary inspired chair is loaded with my Bob-O-Pedic Memory Foam, so comfort will never be an issue. 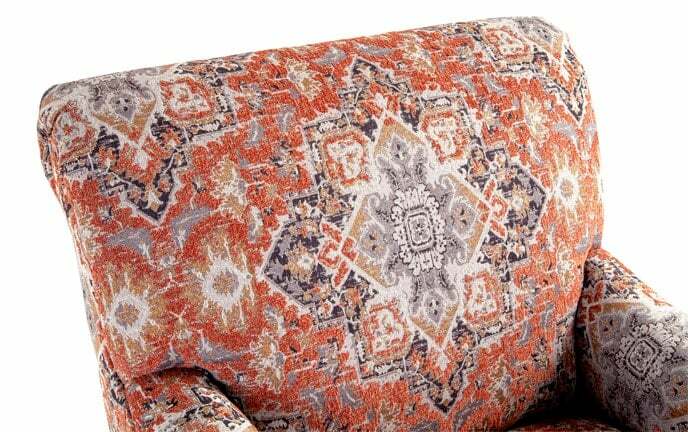 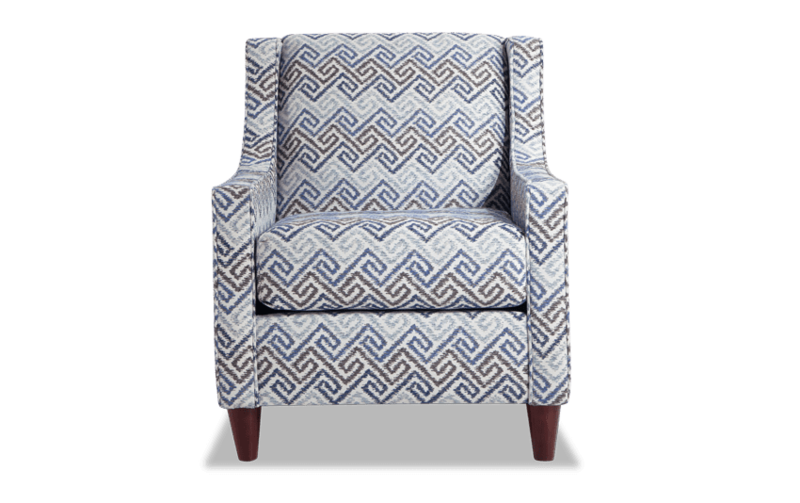 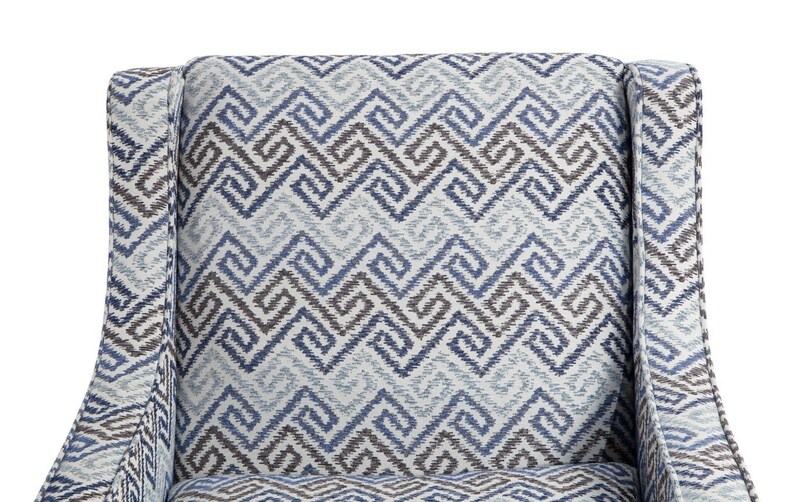 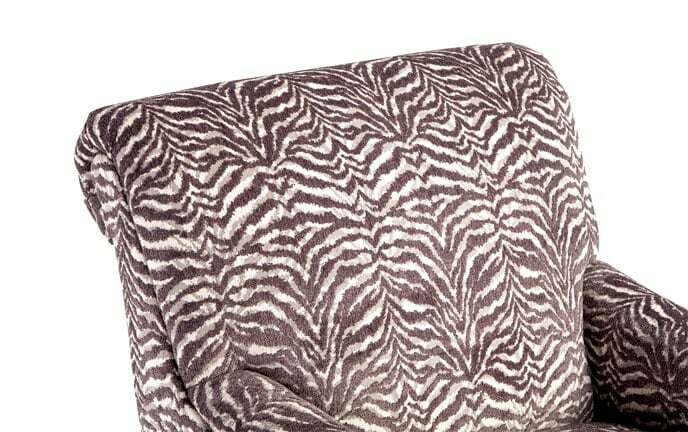 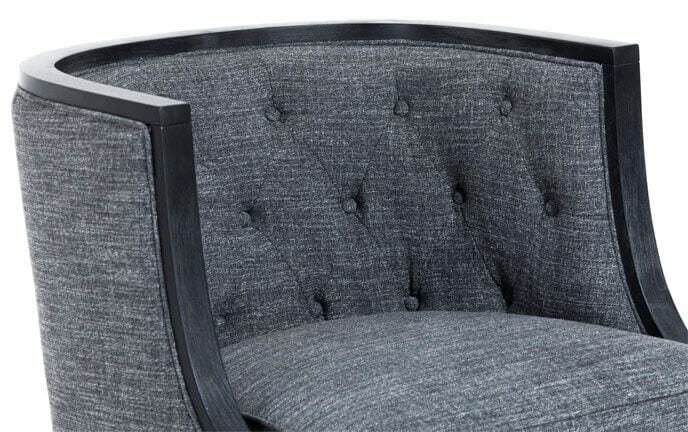 Plus, the slope arms give these accent chairs added style and will be the perfect finishing touch to your living space.